Please be advised that as part of our preparations to re-open the main pool the sauna, spa and all other pools will be closed. This will enable the entire team to conduct a full staff meeting and training session prior to opening. Gym and Group Fitness classes will operate as normal. 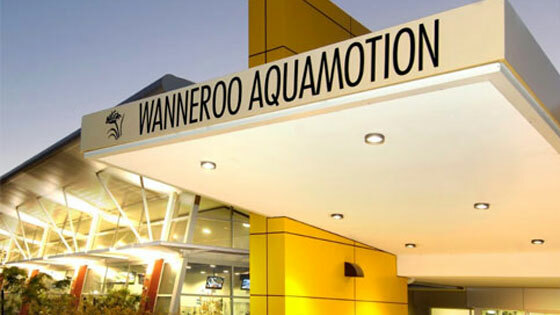 Wanneroo Aquamotion is a Watch Around Water accredited facility.